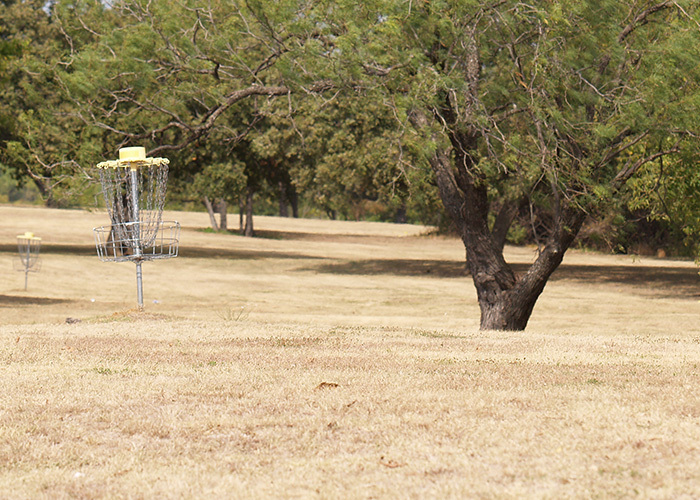 Frisbee golf is a fun, engaging sport that is quickly growing in popularity among people of all ages. 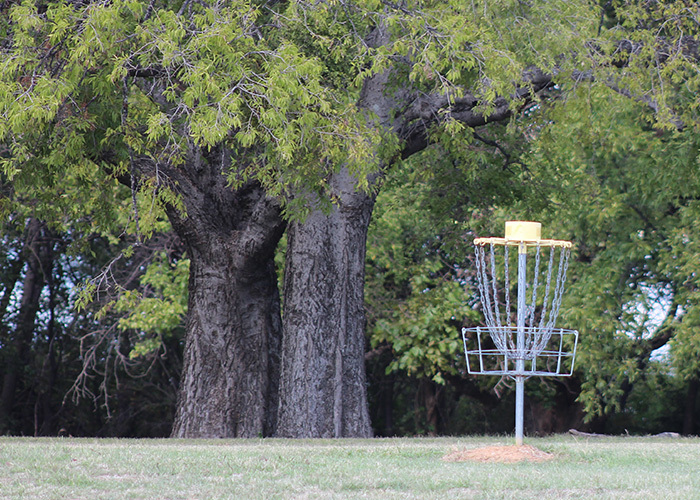 You can experience frisbee golf at Camp Copass with our 8 basket course. 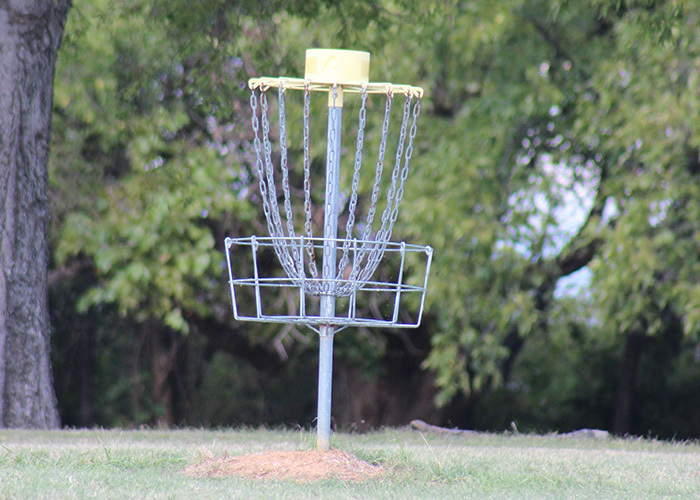 Pick up available frisbee discs at the front desk during regular office hours.